Do you wish to see your favorite piece of work converted into an eye-catching video? Have you ever thought your blog post can be transformed into a video within no time? Yes, it is possible. And probably no software does it better than Lumen 5. 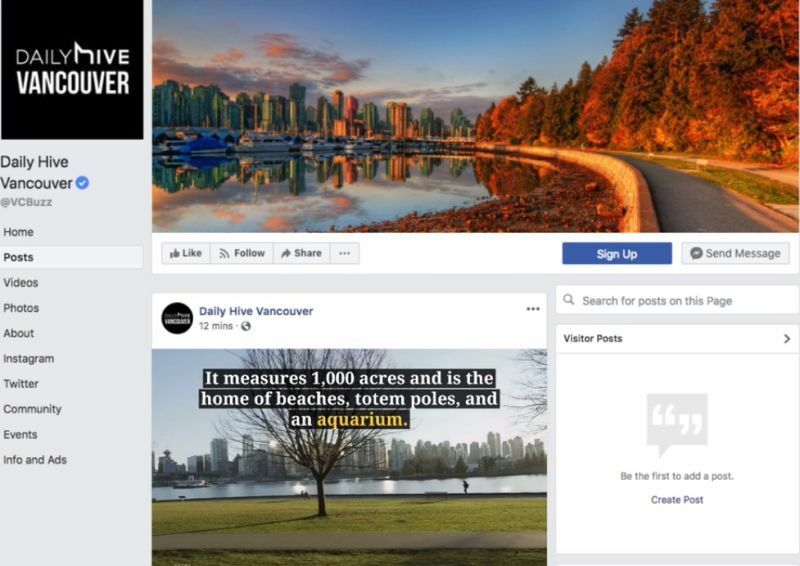 This innovative video converter lets you break free from the traditional way of marketing your post by making it more visually appealing. It is a great and effortless way to get your content to reach out to a large number of people in a matter of seconds. Let’s see what all it offers. 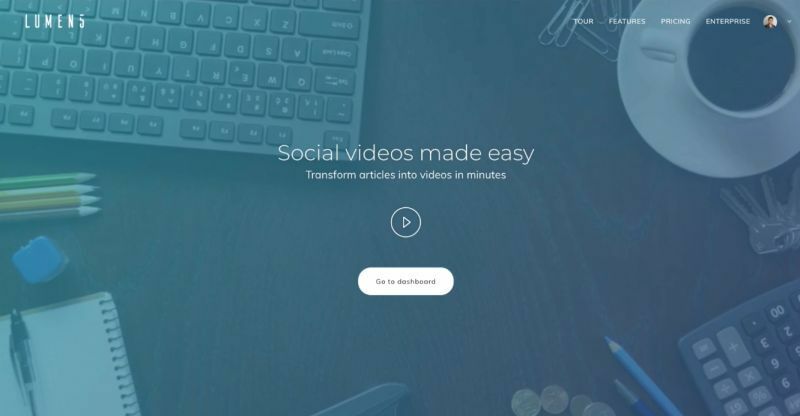 Lumen 5 is Video creation software, which turns your blogs into striking videos. It is powered by the latest state of the art Artificial intelligence and comes with interesting editing features. Using it, you can easily make and edit any video within a matter of minutes. This software helps you promote your brands and business by making an engaging video from your content and blog posts. With the help of video content, you will be easily able to convey your ideas with a large number of viewers, thus engaging more people and customer to identify your website and brands in a short video, based on your content. Converting your text into video with Lumen 5 is very easy and you don’t have to be an expert in doing so. Once you visit the official website, you will be asked to sign in your account with name, and password. Here you will get the option as which blogs or phrases you wish to convert into a video. A very simple and easy step by step process and you are done. Amongst the various Lumen 5 features; this is one of the best and easiest one you can use. Through this feature, you can paste the link to any blog of your choice and convert it into a video. As soon as you paste the link and select the phrases you wish to convert into the interesting video; this artificial intelligence will start working. With a few easy steps and editing, your video will appear exactly the way you want it to be. You can change the font, color, and background with the help of a text editor according to your choice. Enter an RSS feed and the Lumen 5 will sum up your content. It fits every phrases and sentence of the content with the proper background and a nice music that you can select to make it more appealing and attractive. You can change the font, color and font style as you like and which suits with your background appearance. We all know that how brand value is important for the business. A good branding raises the worth of your industry and business. A brand can give the right impression to the customer about your company, customer service, and reputation. That’s what Lumen 5 helps you with; it gives you the freedom to insert your brand in the video content. After you complete your session of making the video, you can easily upload a logo or design representing your company in it; it will help the audience to know about you and your company well. The last step is to edit your content. It’s up to you how you like to see your video appearing on the social platform. Give some personalized touch by the editing features. Lumen 5 gives you the liberty to perform various actions. Apart from changing the font and adjusting its ratio, you can change the layout from portrait mode to landscape and landscape to portrait according to your text and background. You can design your video in many ways and change it as many times as you want. Lumen 5 is easy to use and very user-friendly, once you visit the website, you will find that all the functions and the features are so easy to use. 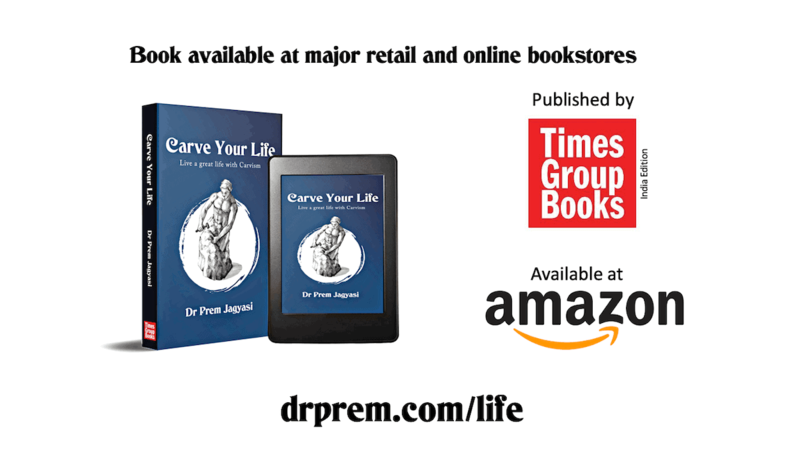 Step by step process is assigned and you can easily get your hands on it. One of the best advantages of this software is that it is very flexible and there is no restriction on the editing part. You can create and edit as many videos as you want. If you are not totally satisfied, you can keep editing the videos, this makes this intelligently designed platform more special and user-friendly. Lumen 5 comes up with three plans to choose the best according to your need. The Pro Plan: – The pro plan comes up with $449 per user. It comes with 720p video quality and you will also get access to the square videos option as well. This plan is suitable for the one who works in a bulk and makes quick videos without spending much time and effort. This plan gives you branding control from which you can again upload your company logo and watermark. The free plan: – The free plan is good for the beginners as they get a chance to understand how to use Lumen 5 before they decide to upgrade to a paid plan. The free plan has some reduced features but is perfect for the people who are on a tight budget and want to explore it. You can make and explore as many videos as you want. The video quality comes with 480p which is fairly good to upload your video on the social platform. In this plan too, you can add a logo, watermark, and typeface and give a unique touch to your video. 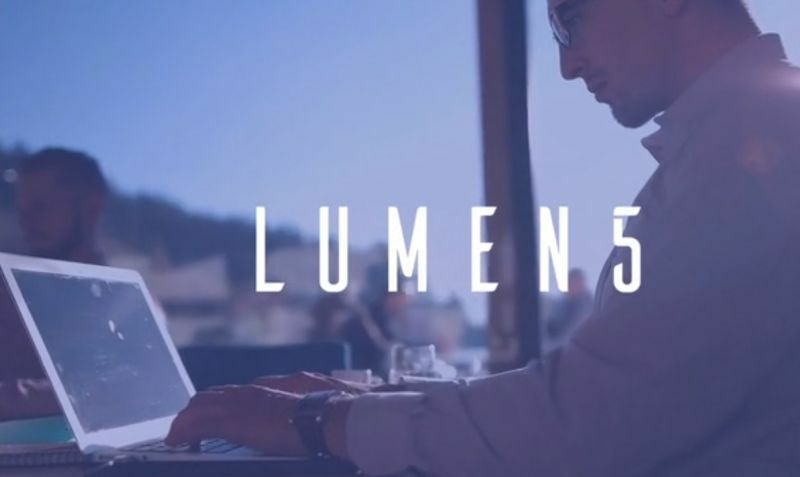 Overall Lumen 5 is one of the recommended products that content marketers and bloggers can use. The video making process is so simple and user-friendly and you can create a video within a minute. Especially for the businesses, marketers, and brands who wanted to produce videos at social media platform as well. 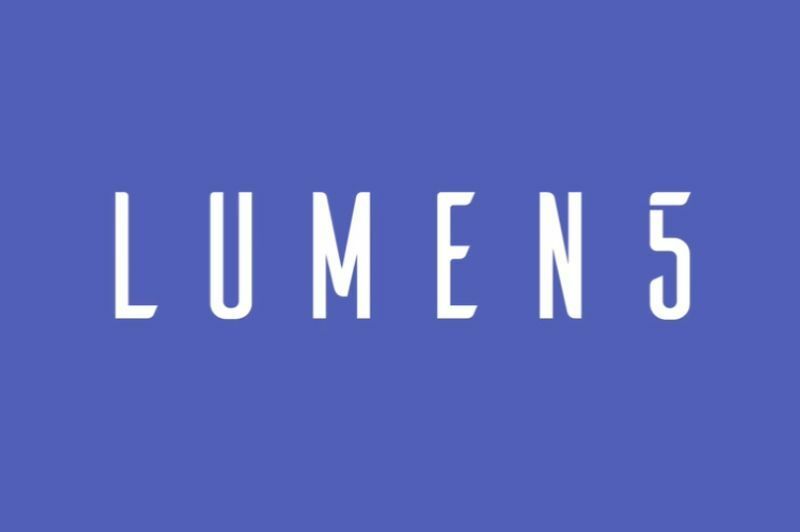 What more you want when you can reach out to numbers of the client through Lumen 5, with no specialized technique and without wasting your time, money and energy?